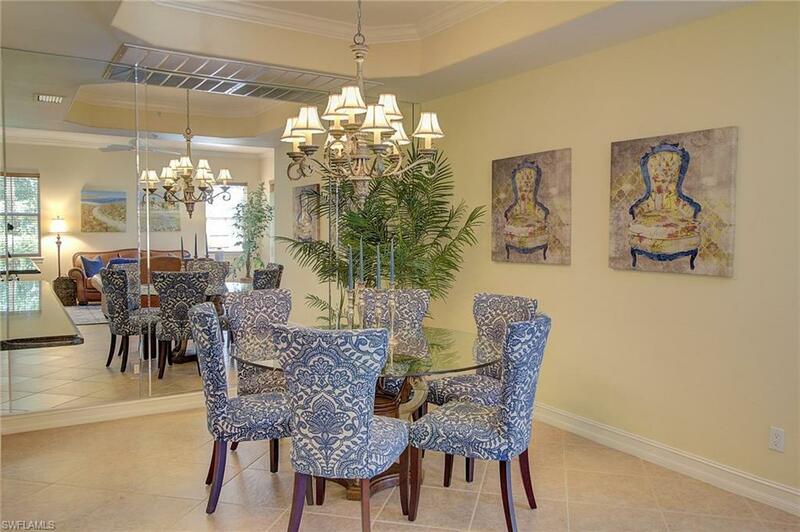 2822 Tiburon Blvd E #101, Naples, FL 34109 (MLS #218043164) :: Clausen Properties, Inc.
Youll love this first floor unit with spectacular golf course views located in the community of Tiburon! This 2 bedroom + den, 2 bathroom home with a 2 car attached garage will give you over 2100 sq ft of generous living space. Wake up to awe-inspiring sunrises as you enjoy the view from your screened lanai. 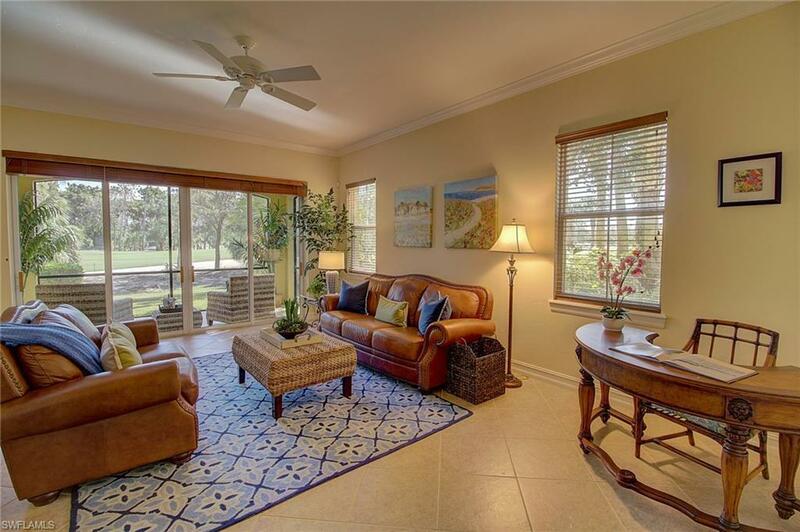 The comfortable master bedroom suite also overlooks the golf course. 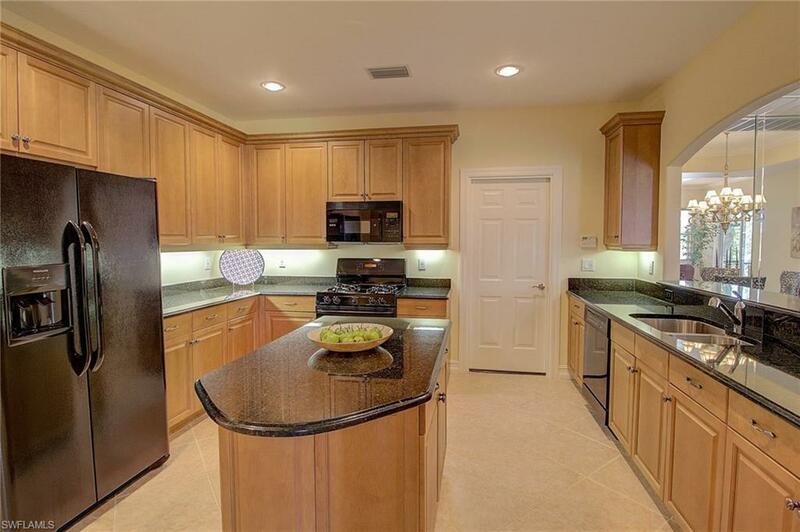 The master bath offers dual sinks, large walk-in shower w/separate tub. 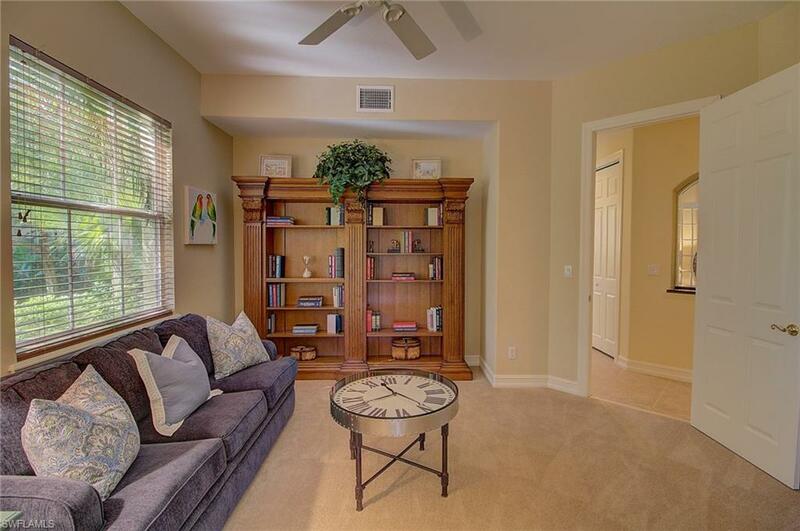 This home is beautifully appointed, furnished and move-in ready! Steps from your front door, you can soak up the sun at the resort-style community pool & spa with gorgeous landscaping, fountains, and BBQ area. The Ritz Carlton Golf Resort and the private Tiburon Golf Club feature several dining options and are within walking distance to the condo. A SIGNATURE MEMBERSHIP is available with this property for a transfer fee!